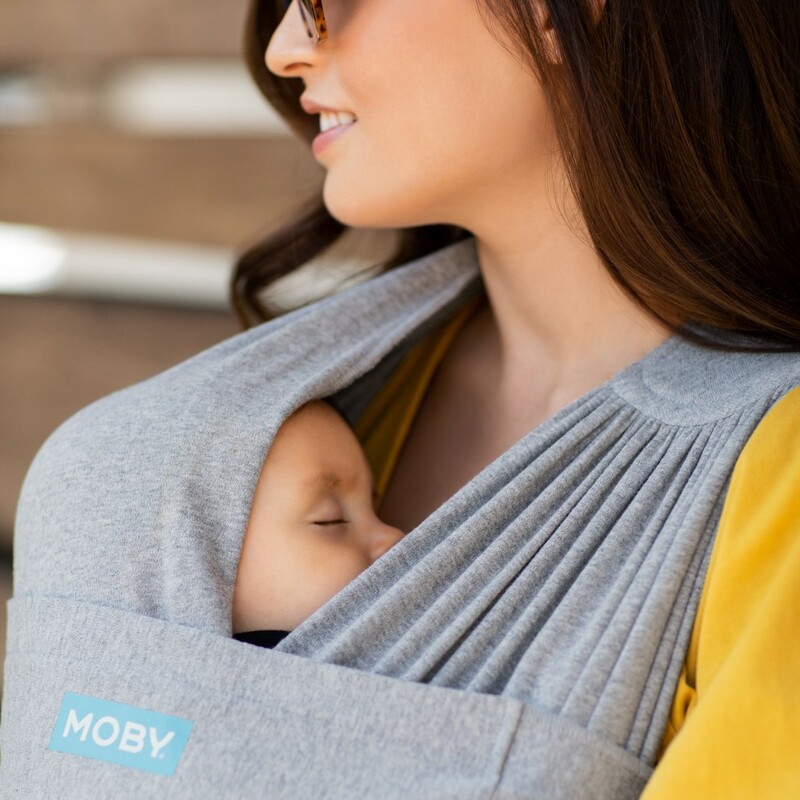 Moby's award-winning, hybrid carrier combines the closeness of a wrap with the ease of a carrier. You simply put it on like a t-shirt and tug the fabric through the easy-adjust rings to get your perfect fit. Slip baby into the double layer of fabric and finish it up with the mandatory safety sash. Simple, secure, and super comfortable. 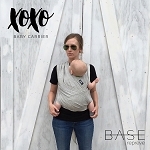 This smart, one-size-fits-all design allows caregivers of all sizes to join in on carrying and keeping baby close. Newborns love the bond of the close snuggle, and the MOBY Fit will grow with them until they reach 30 pounds. 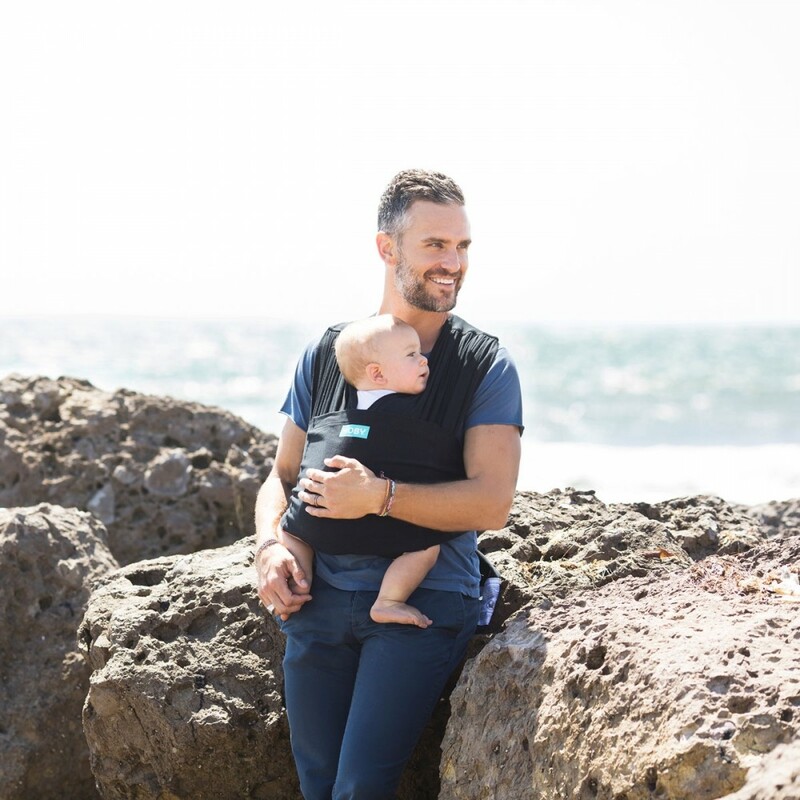 As baby grows, you can use multiple carrying positions - the traditional front, inward facing carry for little tikes and a front, outward facing carry for little ones with more head control.